Unique modern furnishings for your home that celebrate the past yet look toward the future. 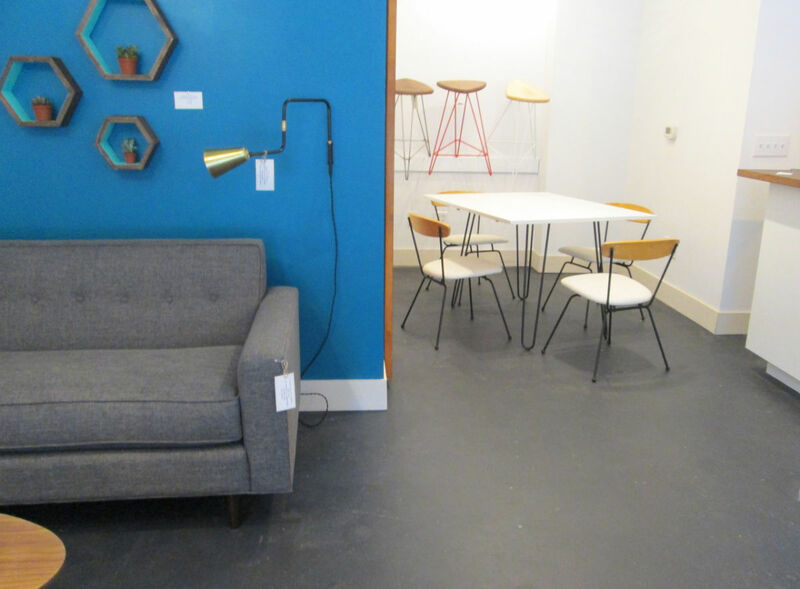 Retro Modern Furnishings focuses on vintage and upcycled products and new products that support local and up-in-coming makers and craftsman. The storefront is on Dawson St. next door to the Hue apartments.